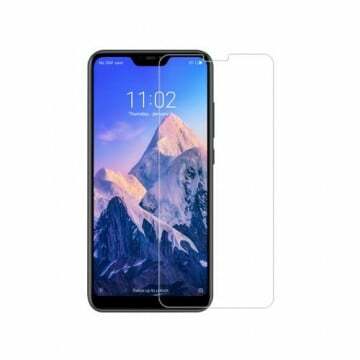 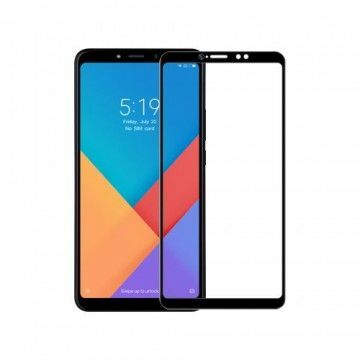 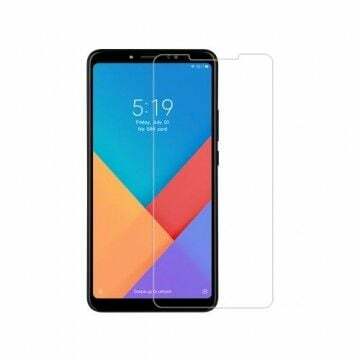 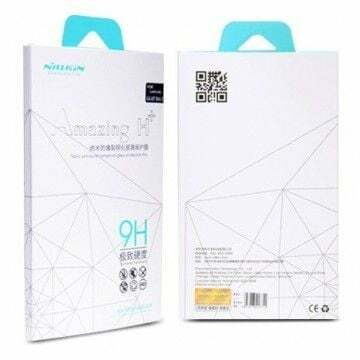 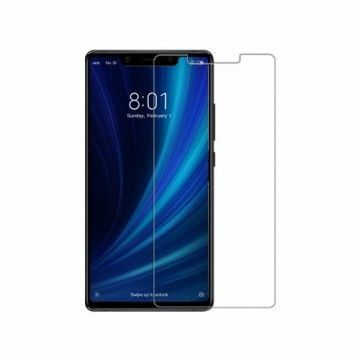 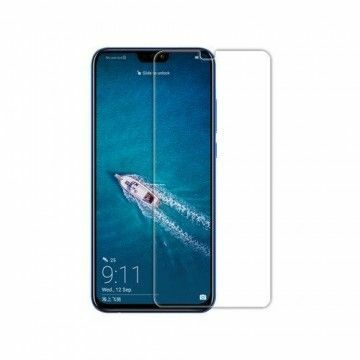 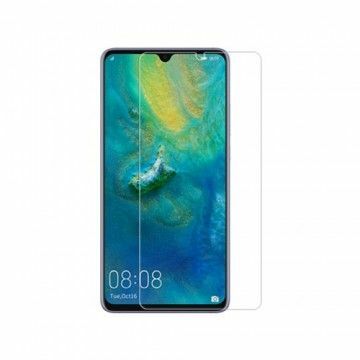 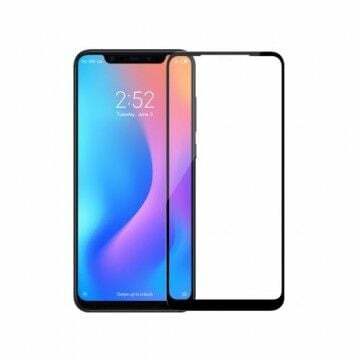 Nillkin Crystal Screen Protector for your LeTV LeOne X600. High quality, perfect fit and very robust. 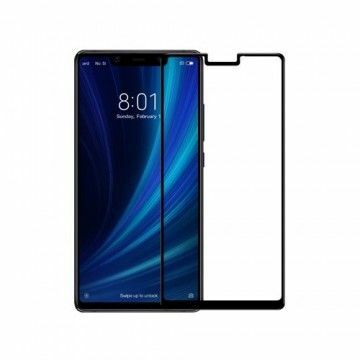 Notify me when the LeOne X600 Displayschutzfolie Crystal *Nillkin* drops in price.